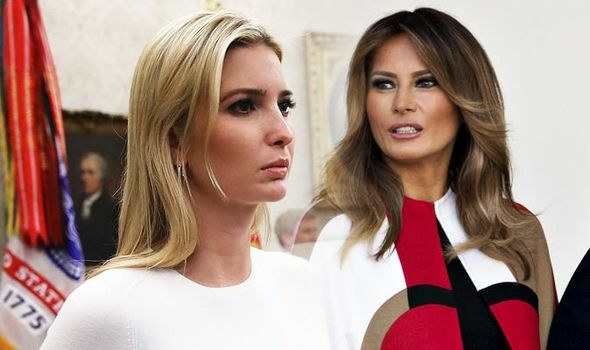 Ivanka Trump SNUBS Melania Trump by wearing this designer who slammed Donald and wife? IVANKA TRUMP has worn a suit designed by a woman who has been highly vocal about Donald Trump and his wife Melania. She wore an off-the-shoulder pant suit by Gabriela Hearst.